We are documenting the insects and microbes that visit all cucurbit plants, including pumpkins (which are native to the Americas) and cucumbers (which are native to Asia). These plants are now grown and enjoyed throughout the world, yet we know very little about the microbes and insects that grow with them. You can help! Read more about the project. And, follow The Great Pumpkin Project on Twitter! Many of our most delicious fruits and vegetables — squash, pumpkin, zucchini, gourds, cucumber, and melons — are all important crops in the same plant family, the Cucurbitaceae, or gourd family. These are some of the most widely planted and economically important vegetable crops in the United States, and throughout the world. Yet, we know little about the microbial and insect communities (both helpful and harmful) associated with these different crop plants. Here, we present two related projects. The first part of the project documents the species of insects (specifically beetles) that can damage these plants by eating the leaves, fruits and flowers. We are especially interested in understanding more about the beetles that carry a bacterial pathogen from plant to plant. This bacterial pathogen threatens pumpkins (great and small) and cucumbers throughout the northeastern United States and Canada, and has the potential to spread to a much wider area (or may have already spread, we don’t know). The second part of the project documents the beneficial insects that visit the big, lovely, sweet smelling flowers of pumpkins and, in doing so, carry pollen from male flowers to female flowers. While we have been studying these pollinators for years, much about their daily lives and geographic distribution remains mysterious. Through participating in these projects, students will learn about beneficial bees and plant pollination, plant-insect-microbe interactions, where the food in our grocery stores come from, and how some insects and pathogens can harm plants (including the ones we also like to eat!). By learning about these topics, students can help us solve these mysteries about what species of insects and microbes associate with plants, and in what places (or at least help us solve these mysteries that we might move along to others–the mysteries never end). Do you have a garden and are ready to participate? Here are the project steps (If you don’t have a garden and want to start growing squash, we can help you get started – guide coming soon!). Sign up for the iNaturalist and make an account on the iNaturalist “Great Pumpkin Project” homepage. This is where you will upload all your insect and plant observations. Watch your plants and record visitors: Are there any insects? At least once a week – but every morning if you would like – write down how plants change over time and which insects are visiting which plants using the plant data sheet for your grade. You will look at the flowers and the leaves differently to see who is there. In the early mornings, look on the plant leaves and inside the beautiful yellow flowers: Photograph and use the datasheet to write down all the individual bees, beetles, wasps, true bugs, and flies you see going in and out of the squash and cucumber flowers on your data sheet. 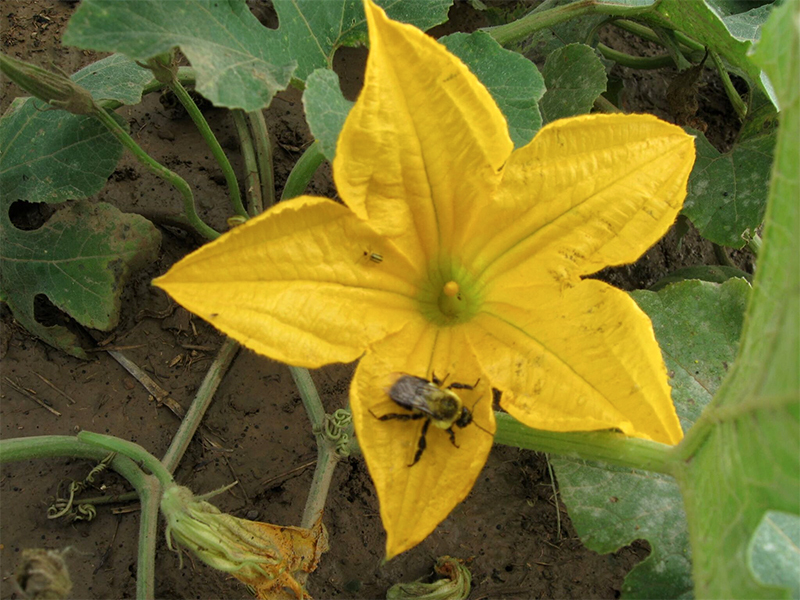 (HINT: If you would like to record a greater number of pollinating species, make observations at dawn when the squash flowers first open, or as early as possible because the squash flowers close by 11 am). These observations should be made at least once a week, but every day is great, too! 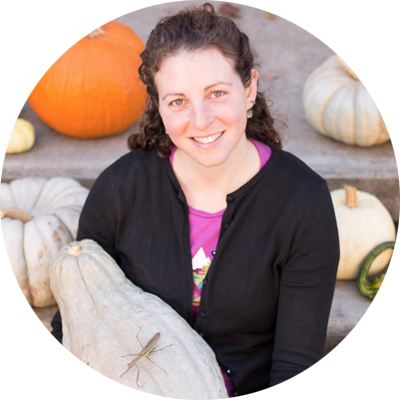 Upload your photographs of insects to the “Great Pumpkin Project” homepage on iNaturalist, where you will be able to see the insects found by participating schools, all over the country, and the world. Use the “Great Pumpkin Project” field guide or the iNaturalist community to find out what these different species of insects are. Use the photographic field guide included with the lesson to note important information, such as: Did pollinators and beetles visit female or male flowers? Did pollinators carry pollen on their bodies? The insects that visit your plants are very important! After you photograph all the insects, collect ONLY beetles in plastic bags and freeze. Your beetles should look similar to these, but we hope that you will find rare or poorly undocumented species in your gardens: http://bugguide.net/index.php?q=search&keys=acalymma&search=Search and http://bugguide.net/index.php?q=search&keys=diabrotica. Important Note: Be VERY careful not to disturb or harm bees that are in the flowers – bees are essential for pumpkin and squash pollination, and while we want to photograph them to learn more about where they live and what their daily habits are, we want to be very, very careful not to harm them in any way! Using our field guide, record whether your plants are healthy or have a viral, bacterial, or fungal disease. Record your observations on the field datasheet. 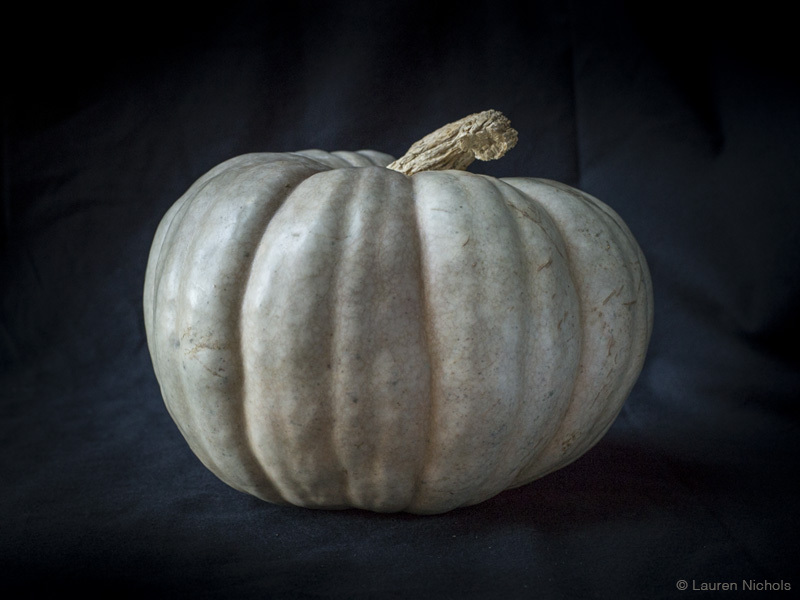 Upload your photos and observations to the “Great Pumpkin Project” page on iNaturalist. If you water your plant but it is still wilting two hours later, send us a photo! We will tell you whether we think this is a plant we would like to analyze more, and whether you should put as much of the plant as possible in a bag, and ship the plant to us for further analysis. Create a squash arch on your school grounds or in your garden. Use scientific illustration of pumpkins, drawing inspiration from great artists before you. Share your work using #GreatPumpkinArt on social media so we can see (and share) what you’ve created! Rate the heritage seed varieties that you receive from us through Seed Savers! Would you like to receive seeds? 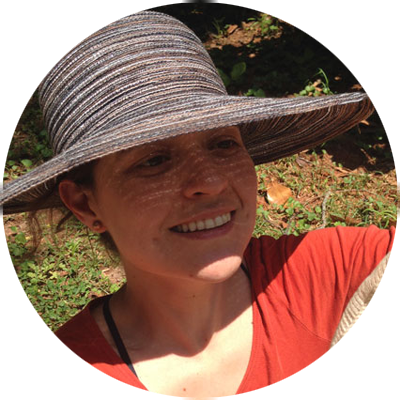 Dr. Lori Shapiro is a post doctoral researcher in the Department of Applied Ecology at NC State University. She is interested in how agricultural systems change selective pressures on plant-insect and plant-microbe interactions. Dr. 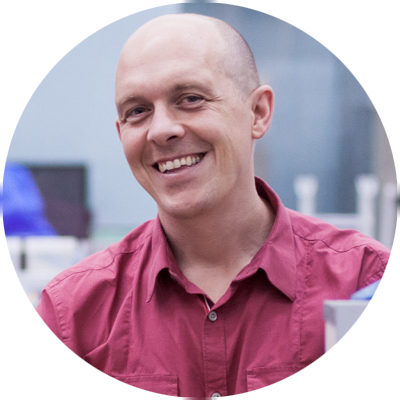 Rob R. Dunn is a Professor in the Department of Applied Ecology at North Carolina State University. He is an expert in the ecology of life on and around humans, from belly buttons to backyards. Follow Rob on Twitter. 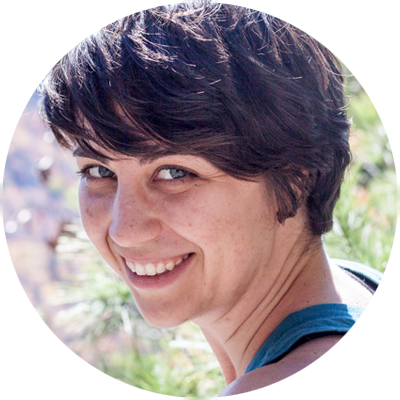 Lauren Nichols is interested in how species adapt to their environment and how this affects inter-species interactions and evolutionary diversification, particularly in the context of anthropogenic environmental changes. She is particularly interested in engaging others in the process of science and sharing excitement over new knowledge and insights. Using data visualization and photography she presents science in accessible and engaging ways. Pumpkin, squash, and cucumber are some of the most diverse, widely grown and beloved fruit and vegetable crops worldwide. The greatest diversity of squash + pumpkin recipes are found in the Americas (where squash + pumpkin are native), while the greatest diversity of cucumber recipes are found in Asia (where cucumbers are native). Here is a very small sampling of how cultures in different parts of the world prepare the cucurbits like the ones you grew! Roasted pumpkin seeds, easy and delicious! Seeds of squash were eaten by hunter-gatherers long before fruit or flowers were. Male summer squash blossoms are a delicacy in many parts of the world. Here are some ways they can be prepared. These must be harvested early in the morning! Pumpkin/squash soup is a wonderful winter comfort. Here is one version, but there are many variations – find your favorite! Tzatziki (cucumber and yogurt sauce) – version 2!